Don't mess with mother nature.. or crowded longs! 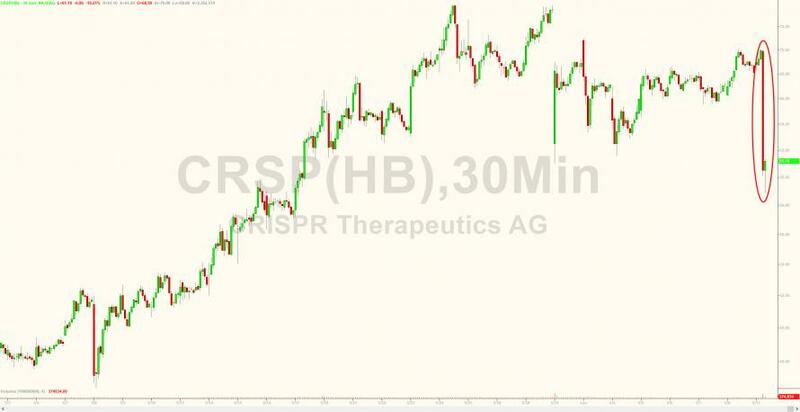 Crispr Therapeutics led gene-editing stocks lower after new studies published by Nature Medicine found that cells whose genomes are edited with the CRISPR-Cas9 technology have the potential to cause cancer, Stat News reports. 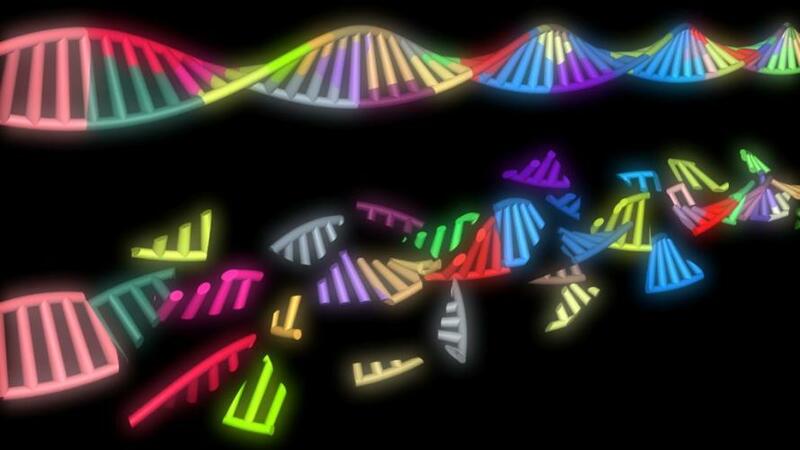 The findings come as Crispr is preparing to start its first clinical study in people in Europe in the second half of the year; the FDA has paused the company’s plans to do a similar trial in the U.S. Given the massive interest in this company and its gene-editing applications, Stat News asks an obvious question - if successfully CRISPR’d cells can seed cancers, why hasn’t this been seen before, and why haven’t the many CRISPR’d mice developed tumors?